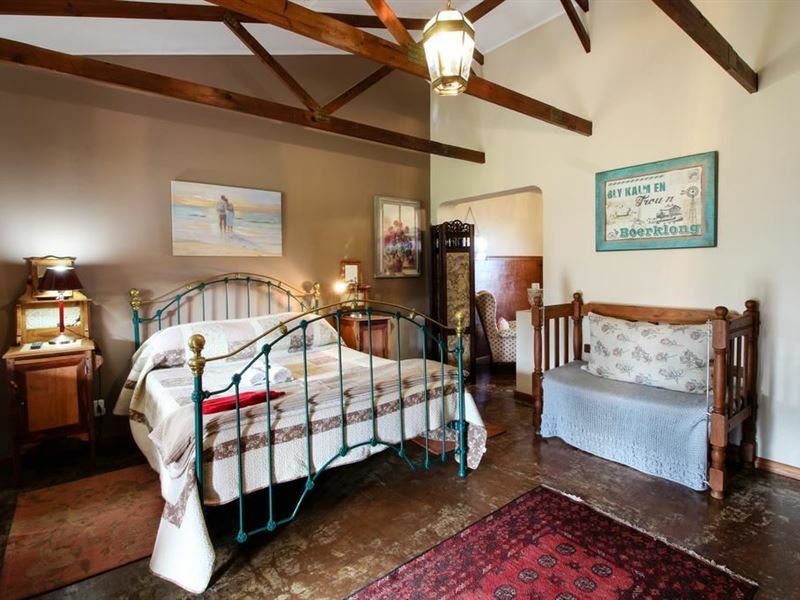 Situated in Geelhoutboom, George, on the famous Garden Route, lies Lentelus Guesthouse.<br /><br />Lentelus Guesthouse offers eight luxury rooms or family cottages where any leisure travelers, businessmen, holiday makers, groups and corporate guests can relax and unwind. 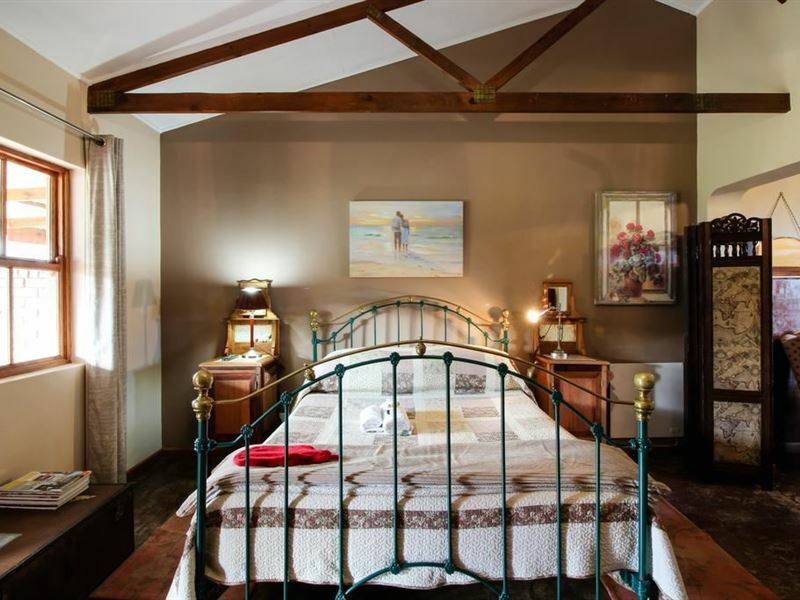 Being situated on a farm setting at the foot of the Outeniqua Mountains you can enjoy the peace and tranquility nature offers but, you are also within minutes drive from George Airport, world famous Fancourt Golf Estate, beautiful unspoiled beaches, town and many other activities and attractions that the Garden Route and Little Karoo offers. 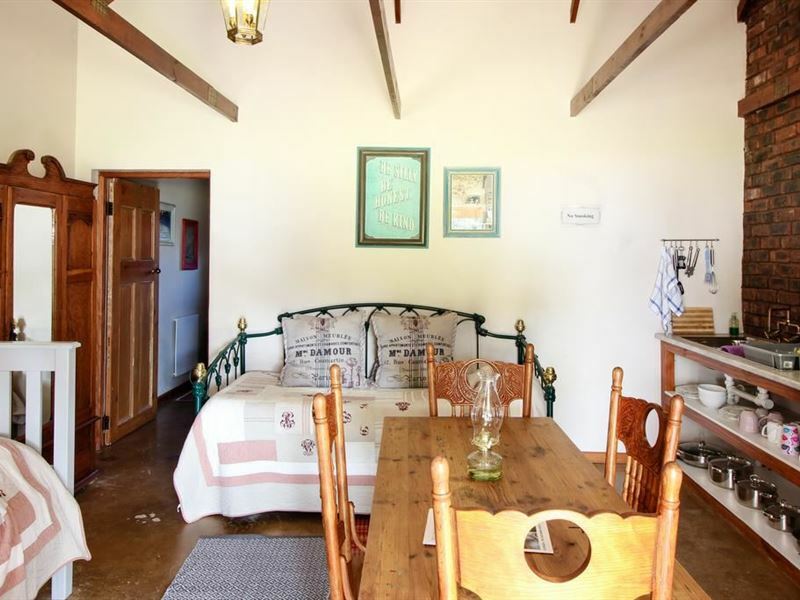 We are also neighboring Tramonto, Uitsig and By Grace Alone Wedding Venues.<br /><br />Hein and Anle Pretorius invite you to spend some quality time at their owner-managed Guesthouse. 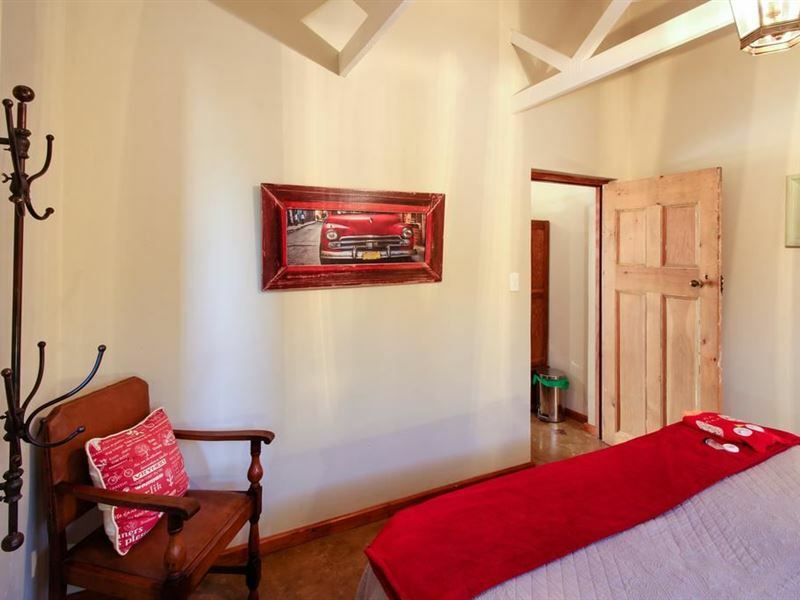 Guests can choose between nine units providing from Bed and Breakfast accommodation to Self-Catering accommodation options.<br /><br />Some features include, security cameras in parking area with remote controlled access gate, a breakfast/dining area, daily room service, dinner available on request, laundry service on request (optional), complimentary wood and Blitz to start the fire with braai pack and salads provided on request, pet friendly on arrangement, a tourist information file, transport service to and from the George Airport on request. 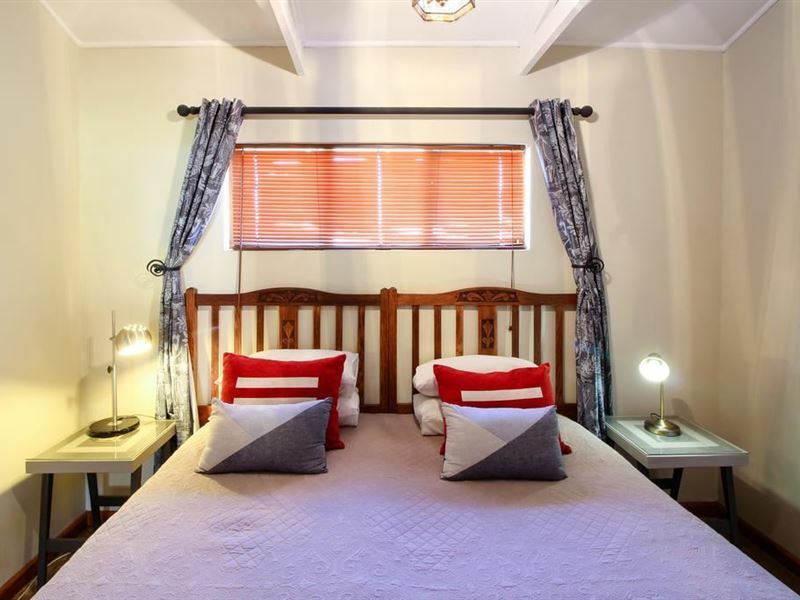 Lentelus Guesthouse is approximately 10 minutes drive from the centre of town. "Outstanding. Thoroughly enjoyed staying in the beautiful self-catering unit, newly fitted out. Peaceful location, only a few minutes outside George. I will definitely stay there again when I visit George." "We really enjoyed our visit and found Annelie very helpful." "Rerig pragtig!! !skoon, privaat, goedkoop en net pragtig. mooiste dekor!vriendelik ook!mooi 2014!" 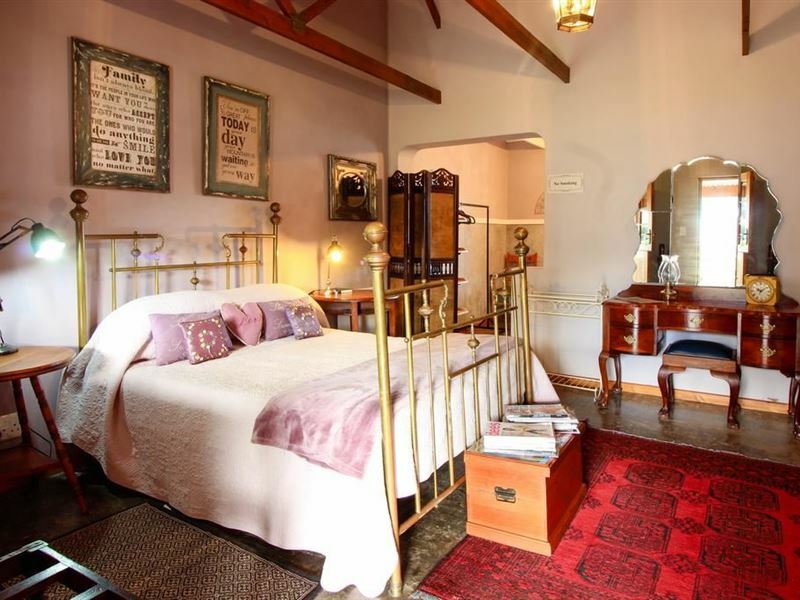 "Only the bed in B&B"
"The establishment was clean and neat with comfortable furnishings. There was, however, no hot water the afternoon we arrived and I had to have a cold bath before going to a function. When we got ready to leave the next morning there was no one in sight. There was also no sign of the breakfast that we were promised. A little more hospitality would have been appreciated." 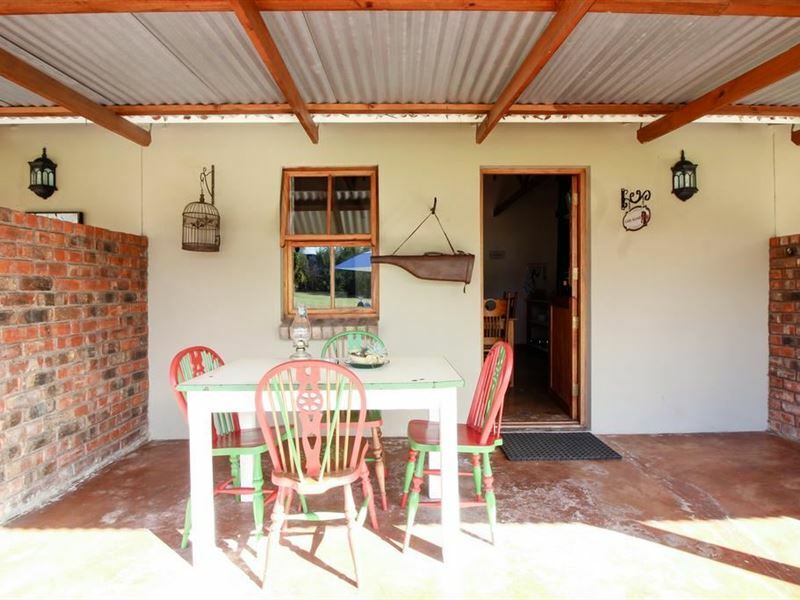 "On small holding close to George Airport and Fancourt Golf Estate. 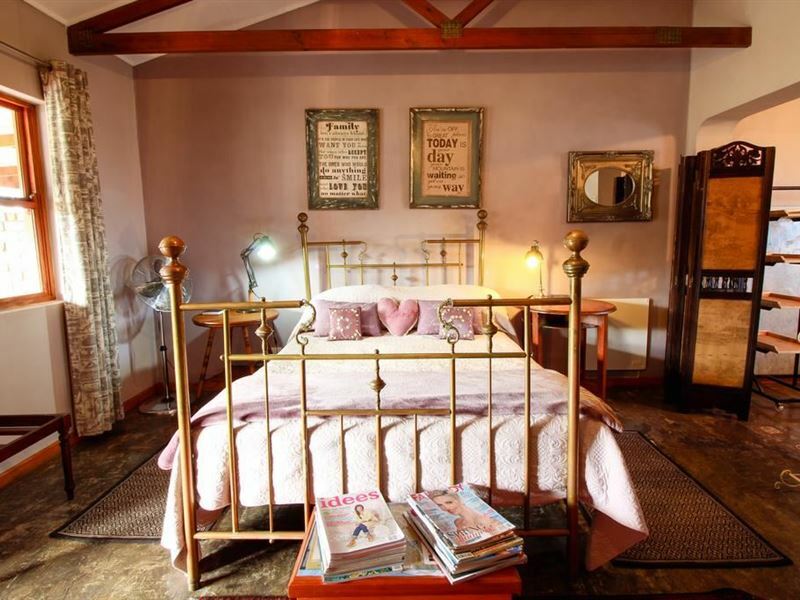 The Guesthouse was clean and nicely decorated with friendly staff and management." 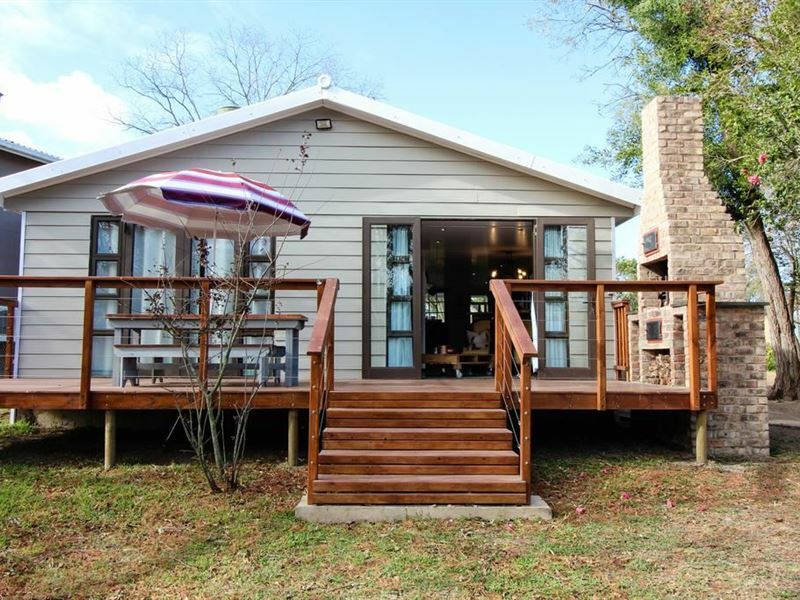 "Lentelus is perfect when you want to get away from everyday hustle and bustle. We enjoyed the tranquility."